Research Interest: Molecular mechanism and structure-function analysis of cyanobacterial toxins Microcystin-LR; Targeting phosphodiesterase to enhance drug delivery and overcome drug resistance at tumor site in carcinoma; Molecular characterization of the cross-talk between SIRT-1 pathway and biochemical targets downstream to HIF-PI3K/AKT pathway in carcinoma; Bacterial protein toxins as pharmacological tools. 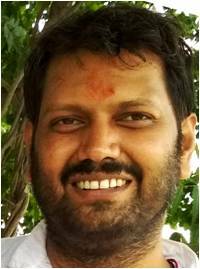 Biography: Currently Raj kumar is working as an Assistant Professor in the Department of Zoology at Dr. Harisingh Gour Vishwavidyalaya, Madhya Pradesh, India. He obtained his B.Sc. degree from the University of Burdwan and M.Sc. & PhD degree from Banaras Hindu University. He is Assistant Professor at Dr. Harisingh Gour Central University, Sagar. 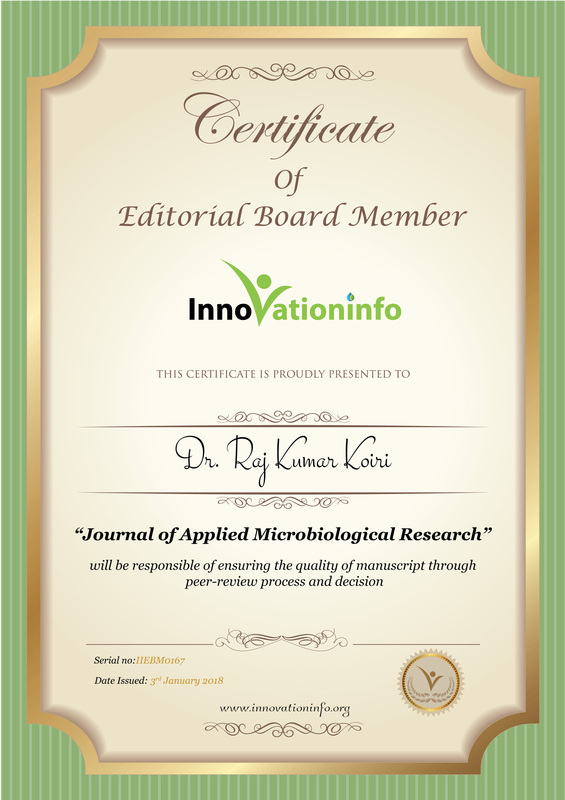 He has published several scientific papers on cancer biology, therapeutics, pharmacology and toxicology of ruthenium complexes, cyanobacterial toxins.His current area of research is to study the metabolic adaptation for survival occurring in the cancer cells.